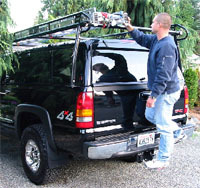 We can get almost any vehicle accessory add-on for Acura, Audi, BMW, Buick, Cadillac, Chevy, Chrysler, Dodge, Fiat, Ford, Geo, GMC, Honda, Hummer, Hyundai, Infiniti, Isuzu, Jaguar, Jeep, Kia, Land Rover, Lexus, Lincoln, Mazda, Mercedes, Mercury, Mini Cooper, Mitsubishi, Nissan, Oldsmobile, Plymouth, Pontiac, Saab, Saturn, Scion, Smart Car, Subaru, Suzuki, Toyota, Volkswagen, or Volvo. 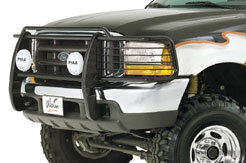 We have access to over 7,000 car and truck accessories. 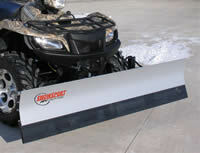 Please call 303-904-1558 if you do not see the item you are looking for. 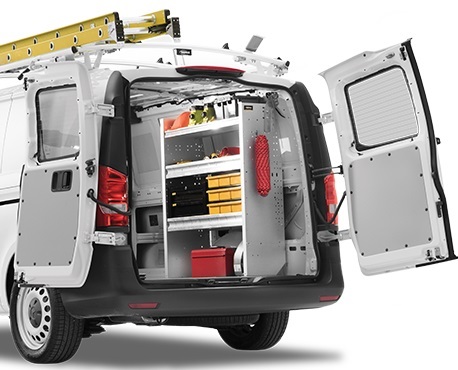 Ranger Designs believe work vehicles and the technicians that drive them can become more organized, more efficient, more productive and more profitable. 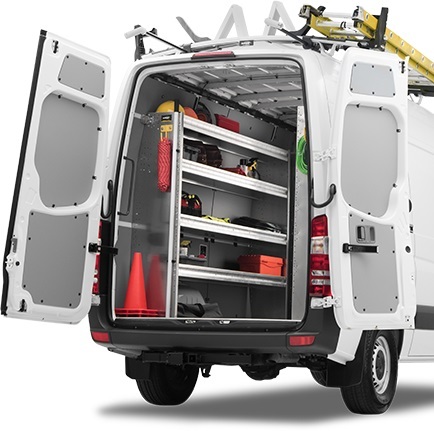 We can help you choose the right work van for your application, as well as giving you engineering support and expert advice to help design the most efficient work space in your new vehicle. 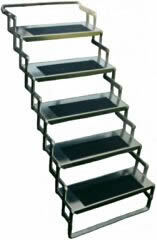 These products come in steel or aluminum. 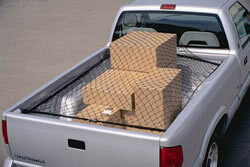 Full Trade Specific Packages - HVAC, Contractor, Electrician, Delivery, etc. 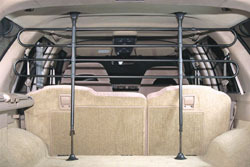 Click Here For AirLift Products. 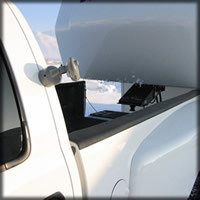 The first is a rack mounted awning. 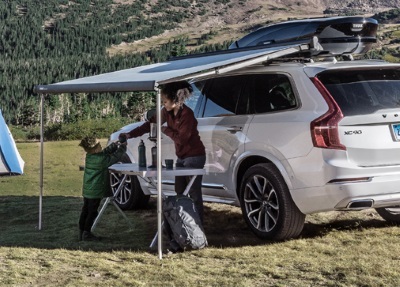 The all-new Thule HideAway is a lightweight awning that mounts to roof racks with adapter. 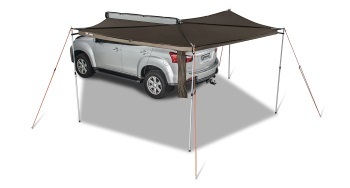 The second is a direct flat mount awning. 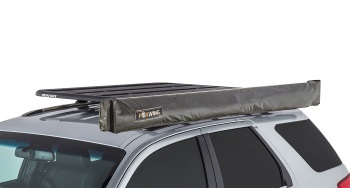 The Thule HideAway is a lightweight wall mount awning that mounts to flat, vertical surfaces. 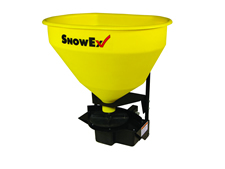 Flat mount brackets included. Specific adapters available for popular camper vans.